With the challenges faced in pursuing one’s passion, it is rare to find someone like Grammy award-winning rapper and martial artist Lupe Fiasco who’s brave enough to chase more than one. On its world premiere on Thursday, March 8, 2018, KIX presents the new docu-series Beat N Path where Lupe Fiasco strikes the balance between his love for music and his love for martial arts. Watch as he fuses the polar worlds of expression and discipline together to come up with something surprisingly intriguing. Beat N Path offers a flavorful taste of creative synthesis. 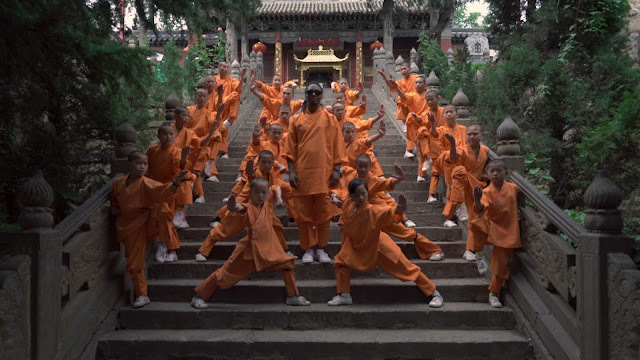 Dubbed as the “King of Lyrical Trickiness,” Lupe Fiasco manages to blend in both worlds of art and action as he drops everything in his hometown and goes on a purposeful journey to Shaolin, China. In his quest, he travels throughout the country to connect and train with different Kung Fu masters. While he lives out his little-known passion for martial arts, he also takes the opportunity to explore and discover more of China’s burgeoning hip-hop scene. Being an artist in both fields, Lupe Fiasco uncovers that amidst their contrasting cultures, there is still great connection between music and sports. As a world famous rapper, Lupe Fiasco is known for using his lyrical ability to cleverly include literature and social issues in his songs. He has released several albums throughout the years, and has won a Grammy award for his 2008 single, Daydreamin’. Beyond being a talented musician, Lupe Fiasco is also a skillful martial artist. At the age of 10, he obtained the first of his three black belts. His love for the sport has since developed into a passion. Fiasco grew up training martial arts with his father, and is still practicing on a daily basis. The world of martial arts is filled with discipline and calculated movements; conversely, music is all about expression and liberation. Despite being each other’s yin and yang, we’ll find that there is grace and beauty in both worlds. 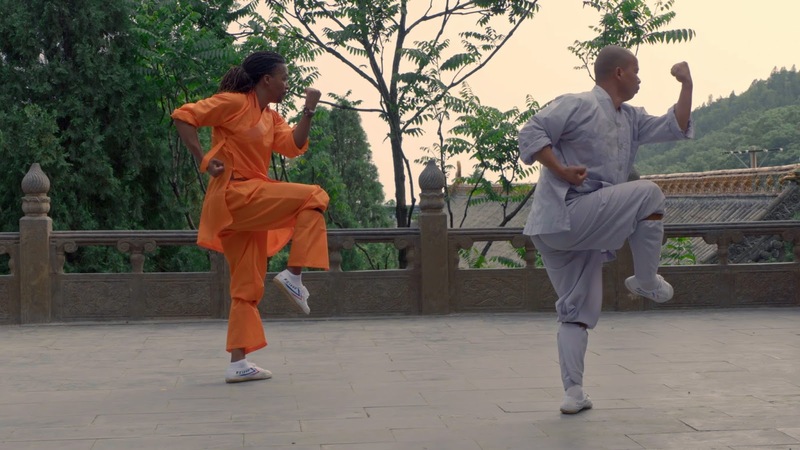 Starting March 8, 2018, go on a journey with Lupe Fiasco as he discovers harmony in sports and art as he travels to China to train martial arts and explore the country’s music scene. Can the rhythm of his body move to the rhythm of his melody? Beat N Path is produced by Studio SV, a Los Angeles and Hong Kong-based production outfit co-founded by Lupe Fiasco and Bonnie Chan Woo, its marketing and media executive. Studio SV is a cross-cultural entertainment company that caters to global audiences. Fiasco explained that along its pursuit to bring together different cultures, it is also Studio SV’s mission to provide audiences experiences that inspire, intrigue and transform. Catch the world premiere of Beat N Path exclusively on KIX this March 8, 2018 at 9PM. Show runs every Thursday 9PM. You can watch KIX on Cablelink Ch.54, Cignal TV Ch. 133, Destiny Cable Ch.63, Gsat Ch. 18 and SKYcable Ch.63.